There's a lot of effort that goes into making a house a home. Which is why at Architectural Entrance Systems, we aim to make the process of buying your new doors an easy one. We offer a range of residential door types that will suit all of your needs, so whether you want to create a stunning home entrance, or bring some of the nature from outside in, we can provide the solution for you. 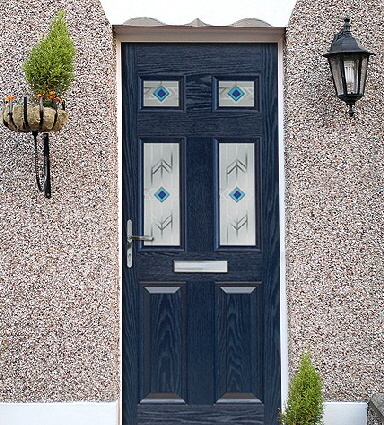 AES PVC front doors are modern, attractive and an ideal solution for your home, providing a secure, quieter and warmer environment with virtually no maintenance. 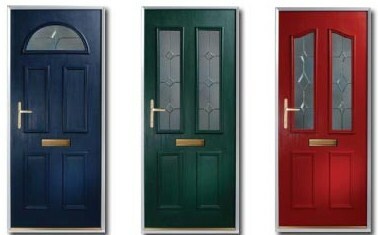 AES offer a range of traditional and contemporary composite entrance doors along with a wide selection of colours. 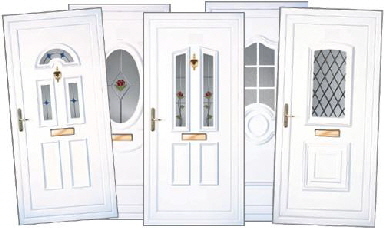 All composite doors are secured by design for highest level of safety. AES aluminium front doors are modern, attractive and an ideal solution for your home secure and sleek appearance to your home entrance. 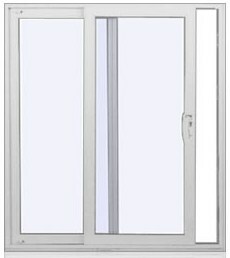 Aluminium and PVC bi-folding doors are the latest addition to the AES range of products available to the residential sector. They create a beautiful landscape opening in your home that will give your home a unique individuality and presence. 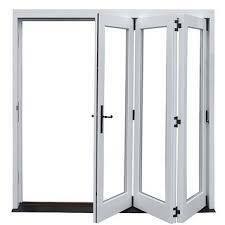 If you love the idea of the AES bi-folding doors but they're not quite what you're looking for, then the AES sliding doors are for you! 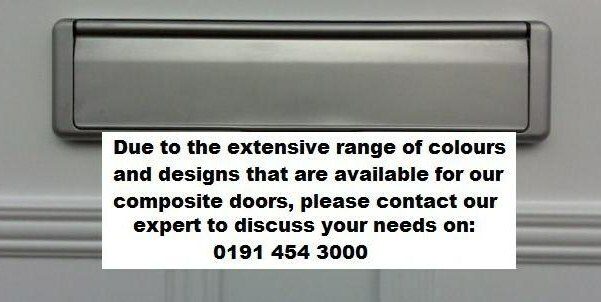 Available in both PVC and aluminium! At AES, we manufacture and install standard French and patio doors, perfect for adding elegance and value to your home and garden. 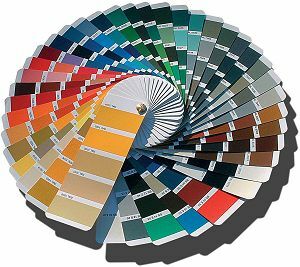 All of the doors available at Architectural Entrance Systems are available in aluminium and PVC with a wide selection of RAL colours for all aluminium products. 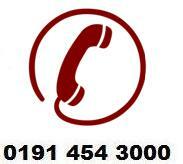 PVC products are available in a number of colours and finishes and over 20 combinations to choose from when buying a composite front door. 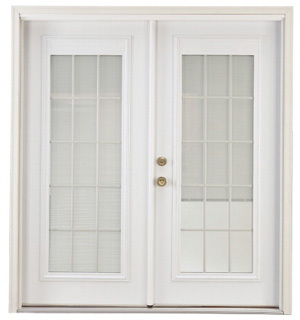 There's never been a better time to buy a new composite front door from AES. 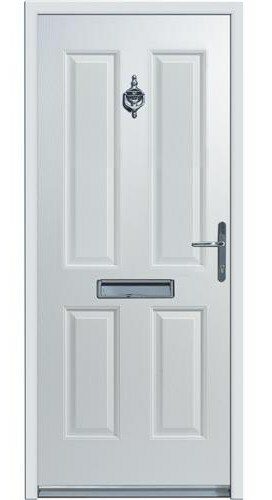 First choose the door type from 4 panel, 6 panel or cottage wood style. If you would like glass, choose from a range of glazing options and finally select the ideal colour to compliment your home.